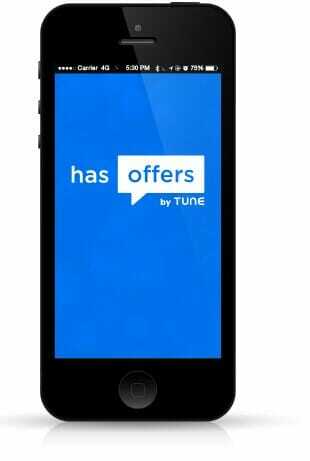 Download the free HasOffers iPhone or Android App today and keep up to date with your WOW Trk stats on the move. Easily check your stats, view the latest offers, grab tracking links and even apply for offers from the app. Get instant push notifications for all your account notifications. Setting up the app is easy, all you do is scan the QR code from the publisher interface on WOW Trk. To find your QR code login to your account here, then go to Tools -> Mobile App. Download the free App today by searching the App Store for ‘HasOffers Publisher Dashboard’ or use one of the links below.